I was born and raised in Brandon and now currently live in Riverview. I have called this area home for my whole life, so I may be a little biased. But one thing for sure is that I do love where I live and work. 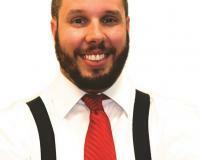 I can give you all the boring stats about the demographics, the market and blah blah blah. If you would like that info here is a link with some stats. 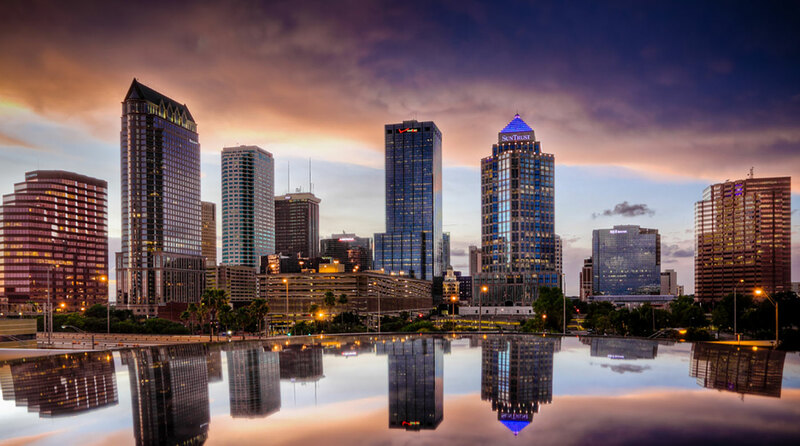 I want to tell you the reasons why I love Tampa, and want to raise my family here. First, the weather. There are not many places that most days it is gorgeous outside. Yes we have the occasional hurricane that we will catch the outskirts of (last direct hit on Tampa was 1921). To many native Floridians we throw Hurricane parties. Yes we do have heavy thunderstorms, but, once that storm is over you can go right back outside and soak up the sun once more. I positive, that I think some people from the north may be jealous of is...NO SNOW. Yes it gets cold here....cold for me at least, and yes it has snowed here before. That was 42 years ago. The average temperature in the Winter time is 62 degrees. That's still flip flop weather. Second, things to do. We have miles and miles of white sandy beaches. 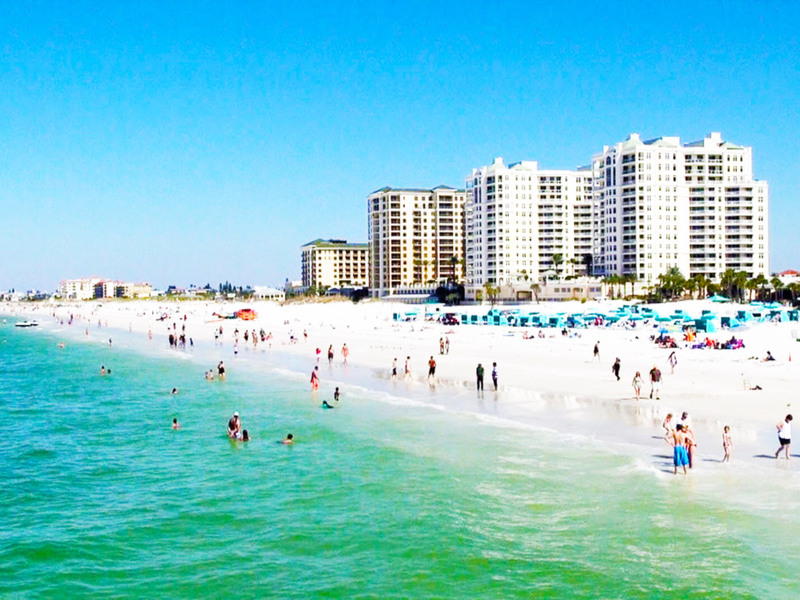 Clearwater beach was just named the countries #1 beach for the 3rd time in 4 years from Trip Advisers. Not many places can you go to the beach all year long. We have many other great beaches from St. Pete Beach( Ranked 4th) , Anna Maria Island down to Siesta Key (Ranked 6th). There are plenty of more things to do here than just go to the beaches. The most magical place on Earth is only an hour or so away. Most people have to plan a vacation around going to Disney. From here you can just make it a day trip. No calling for reservations, no plane tickets and no dealing with the kids fighting and arguing all weekend long. Just pack up the car in the morning, tire the kids out at the parks and have a nice quiet drive back home. The same thing with Universal Studios. Your just an hour away from everything Orlando has to offer, without living in Orlando. The Third reason, but definitely not the last reason, is the sports. If you love sports we have it all. The Buccaneers have won the Super Bowl in the past, the games are always fun to go to and the tailgating is amazing. The Lightning are one of the best hockey teams in the world. Currently have the best record in the NHL and are competing to win their 2nd ever Stanley Cup Trophy. Our beloved Rays, that play in St. Pete are a young team on the rise. After just missing out on the playoffs last year they are looking to become a Top Team this year, and hopefully soon they ill have a brand new state of the art stadium in Tampa. 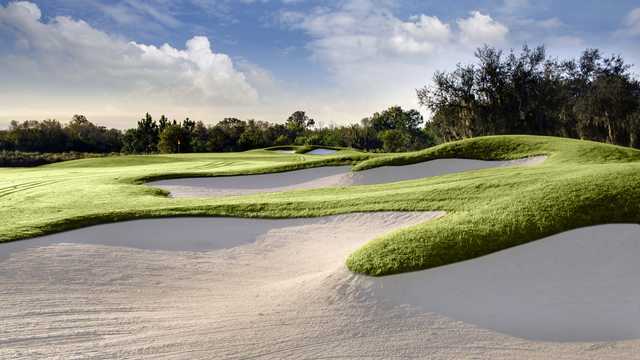 You cant talk about sports in Tampa without talking about golf, "the city's golf scene is a proven winner with its 100-plus courses" according to Trip Advisor. 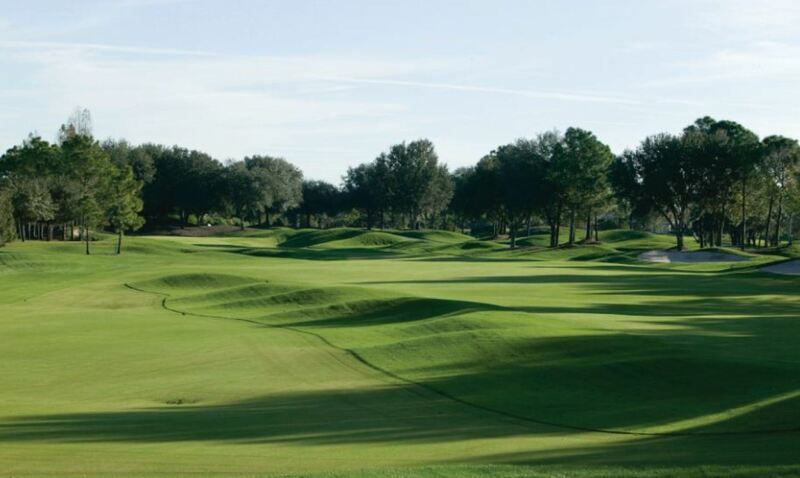 Just take a look at this article from Trip Advisor, on why to take a trip to play golf in Tampa. But I would say Top reasons to move to Tampa for golf!